The intrinsic beauty of the Celebration Series, always appropriate for any interior. 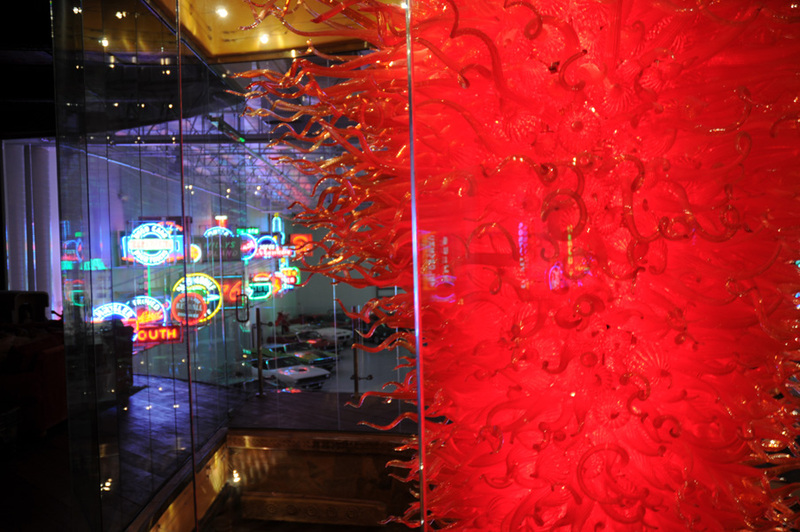 Color on demand. 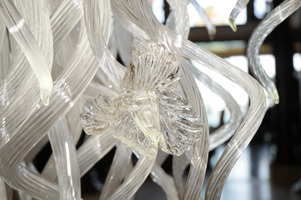 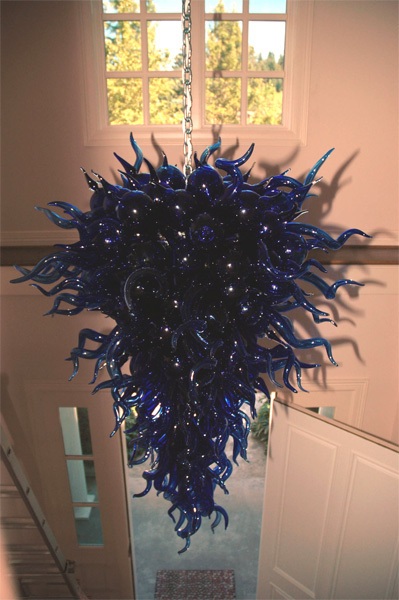 Robert Kaindl Art Glass Chandeliers. 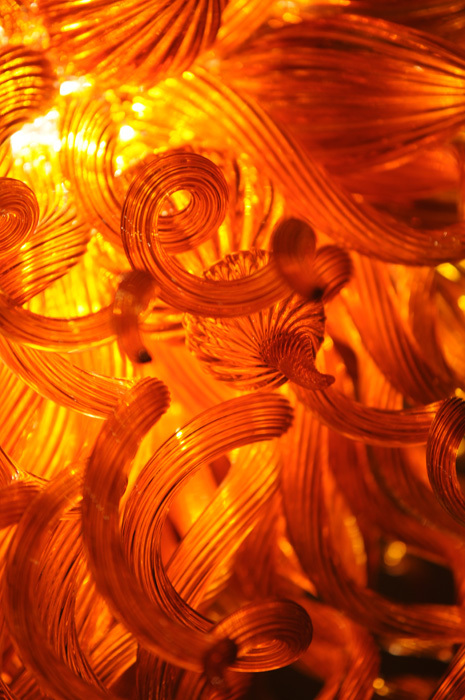 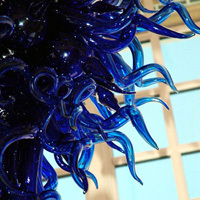 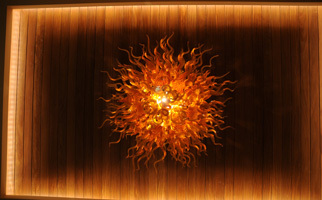 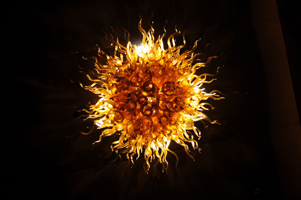 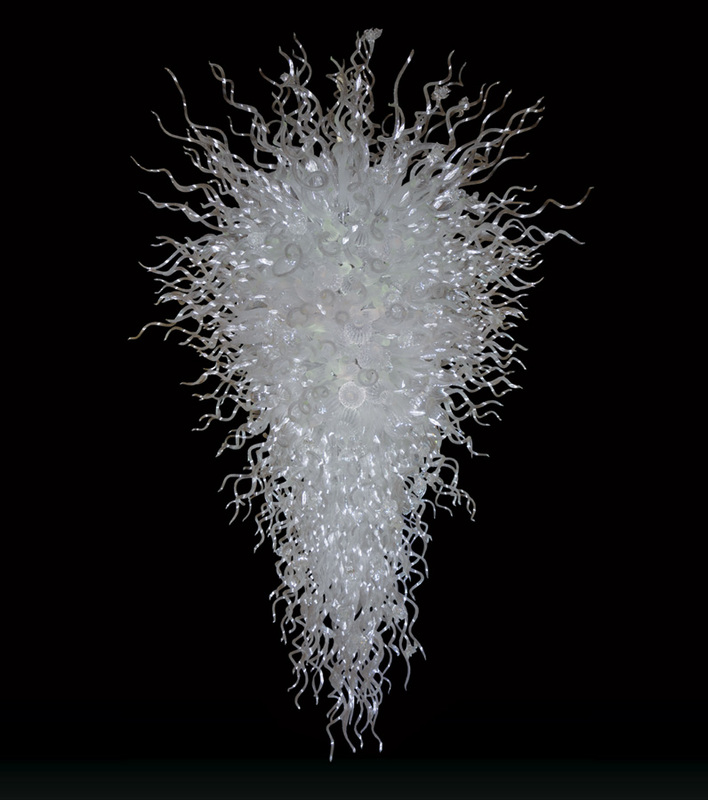 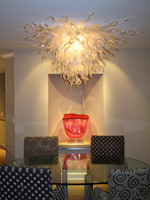 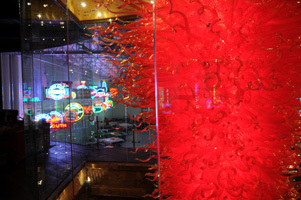 Distinctive, exquisite, sumptuous....Defining Statement Art Glass. 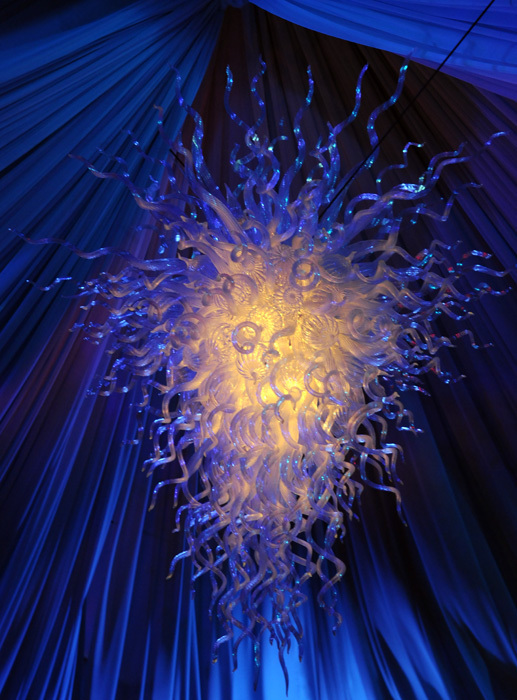 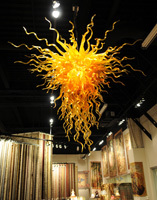 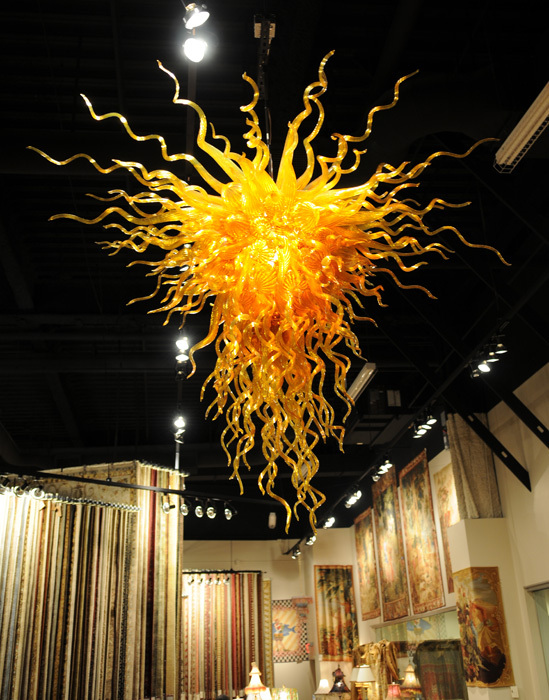 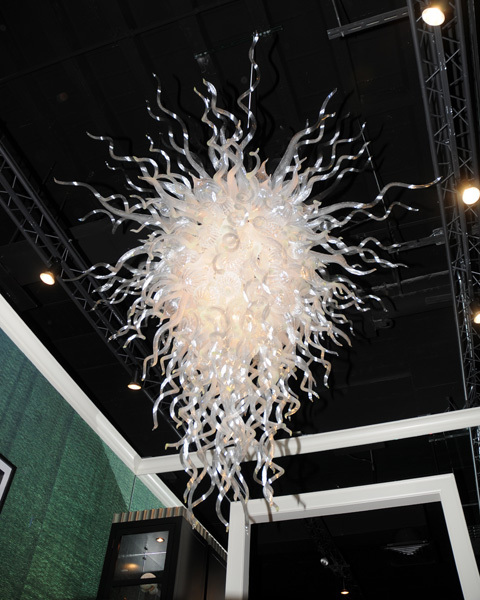 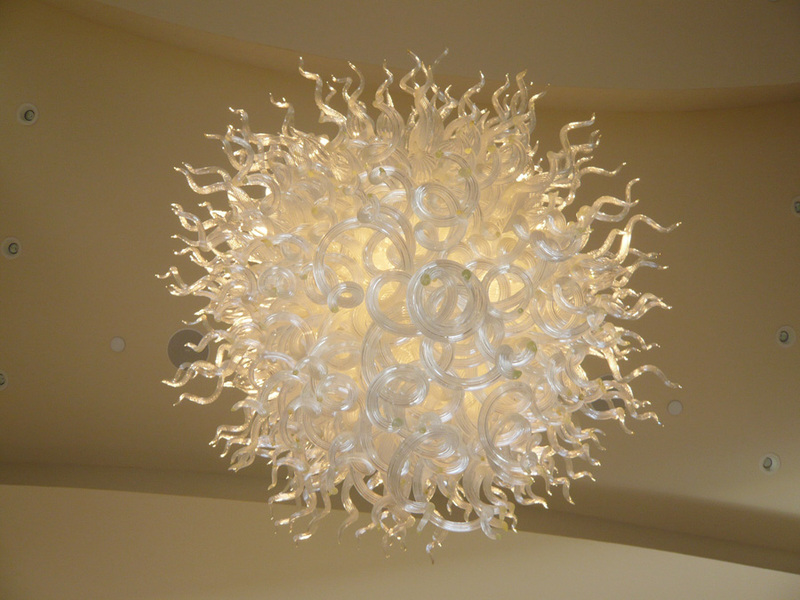 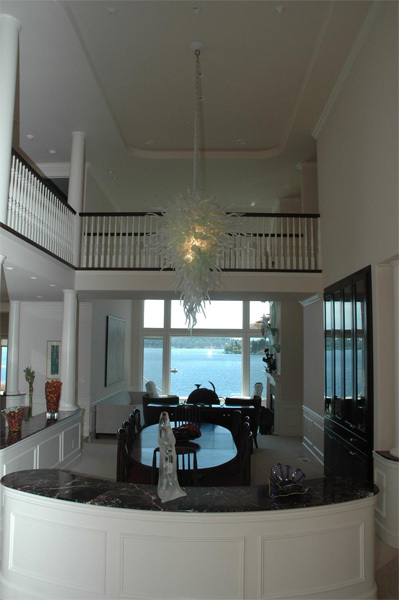 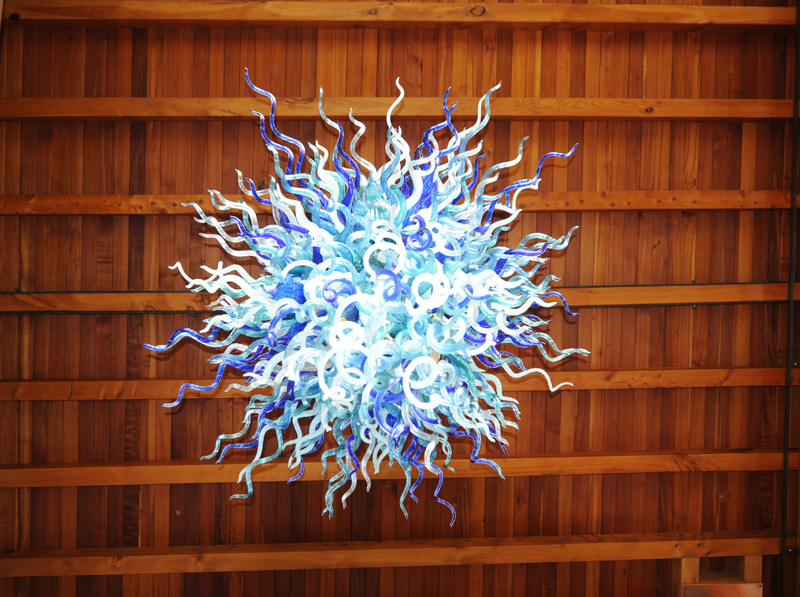 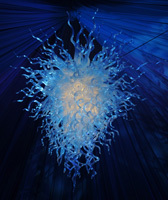 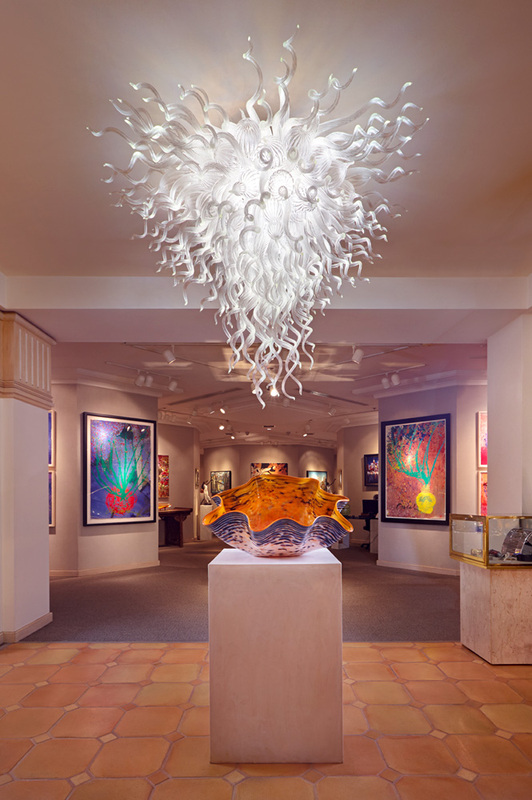 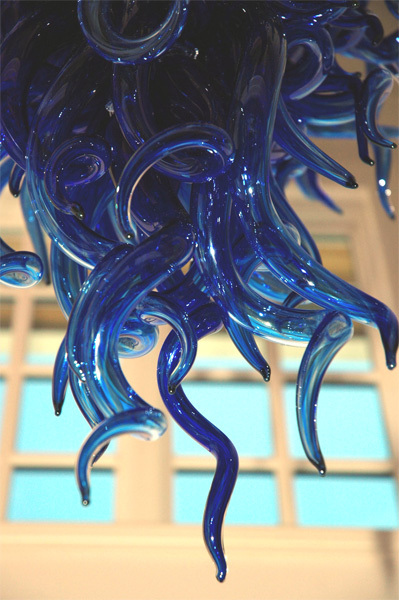 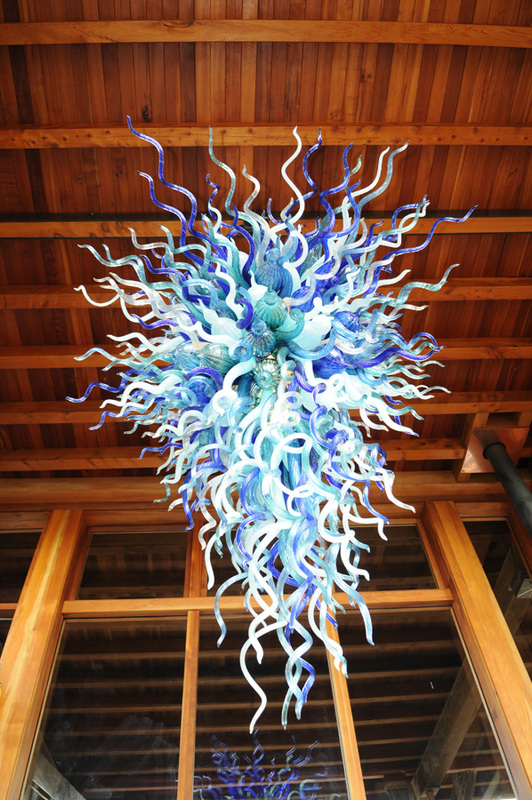 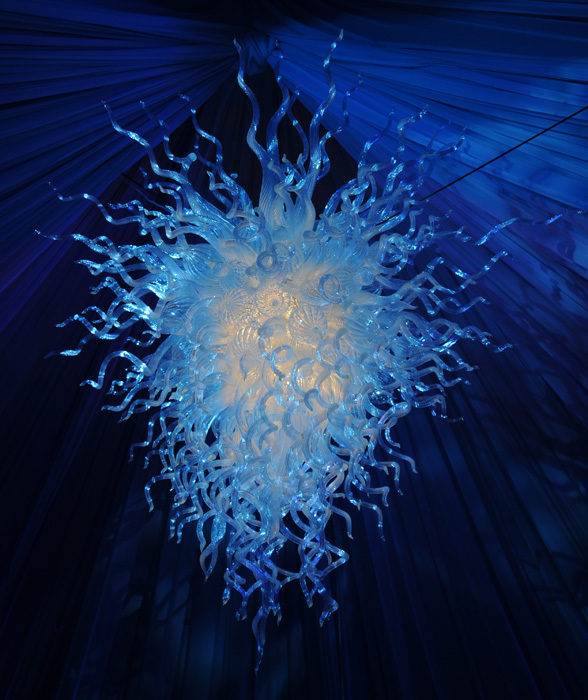 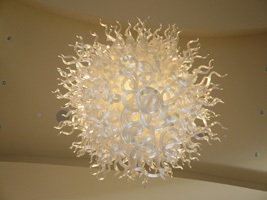 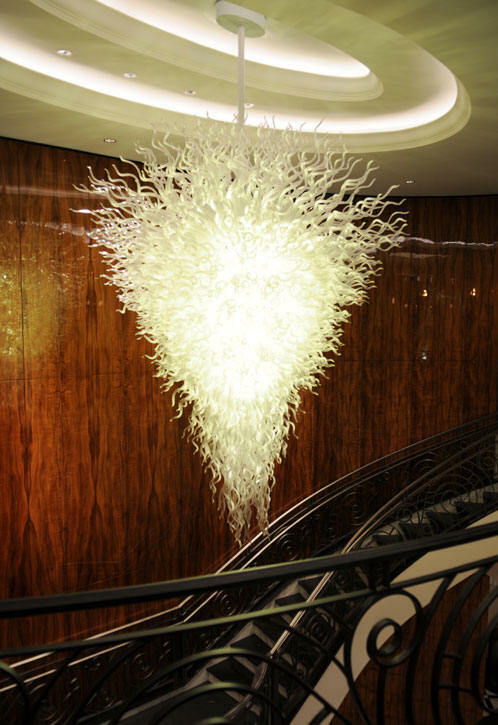 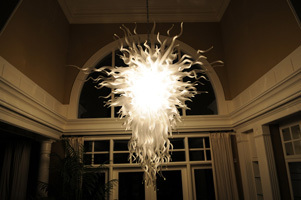 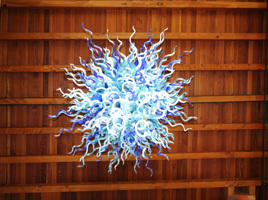 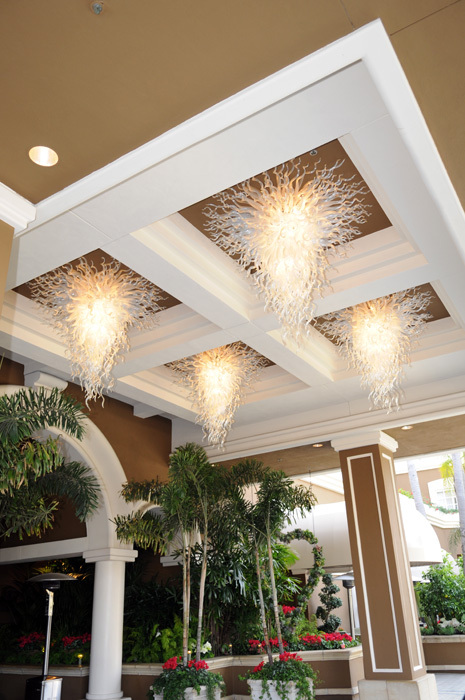 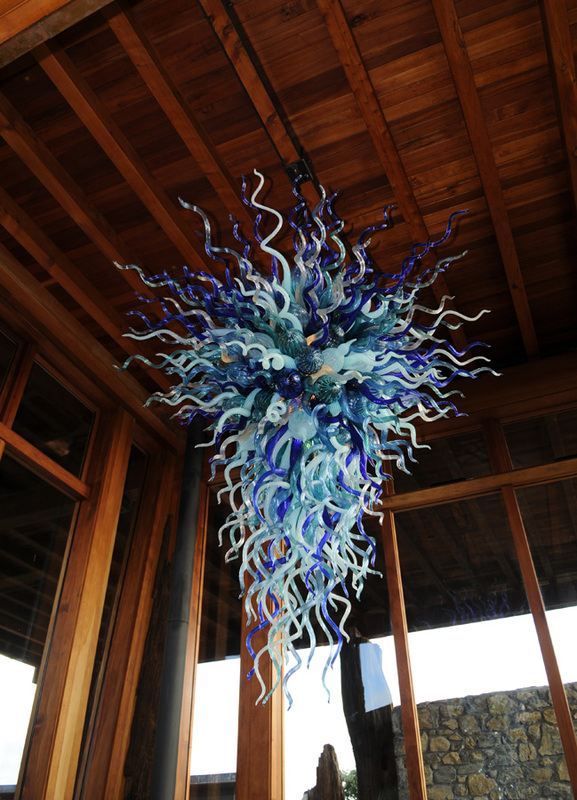 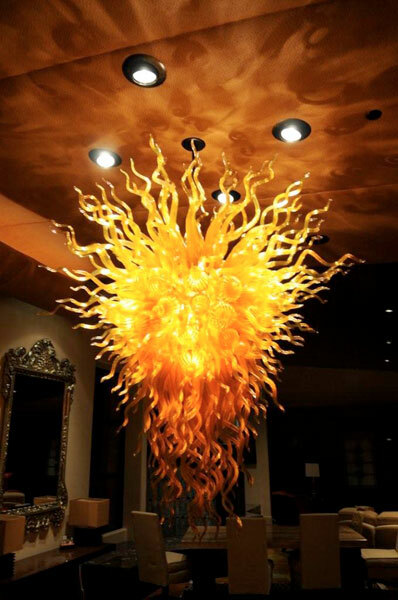 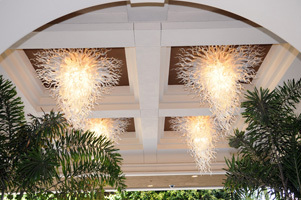 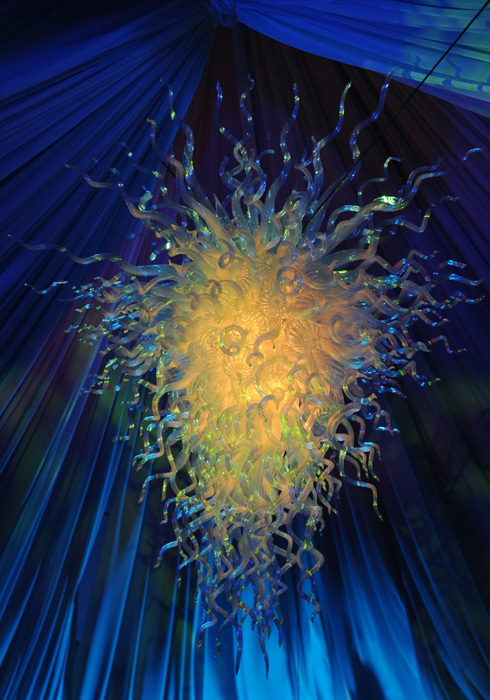 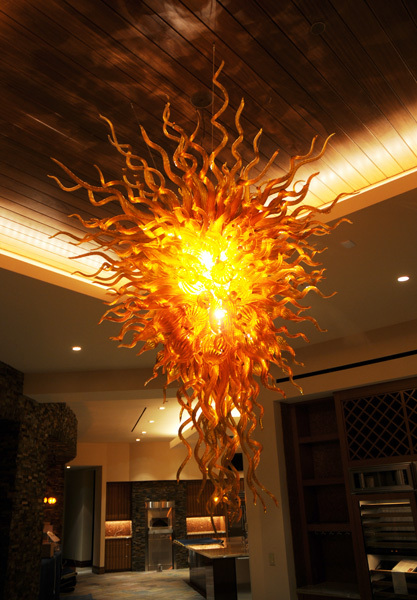 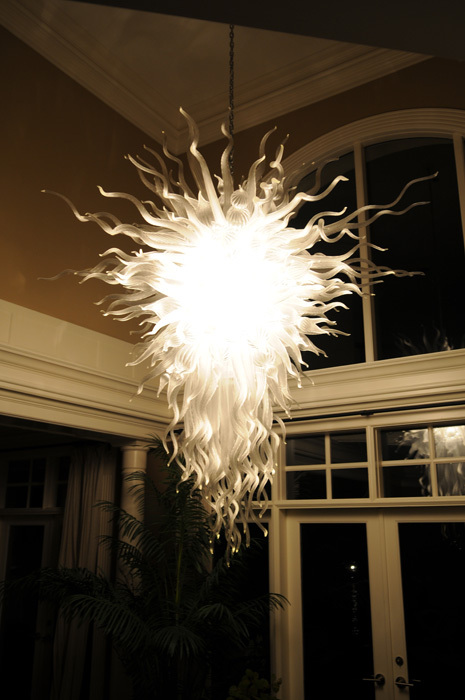 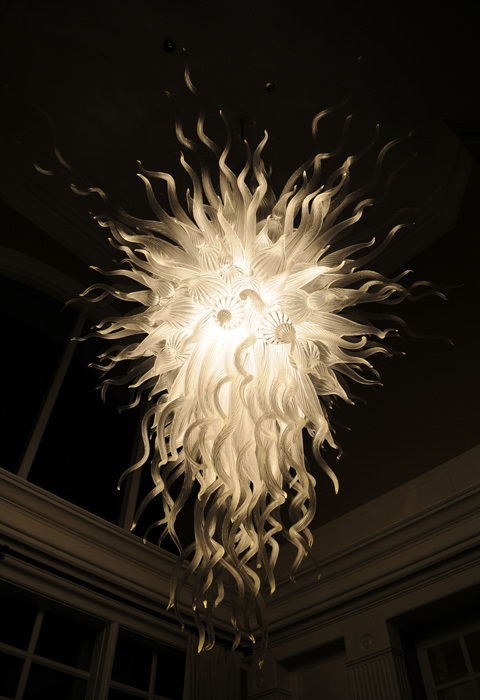 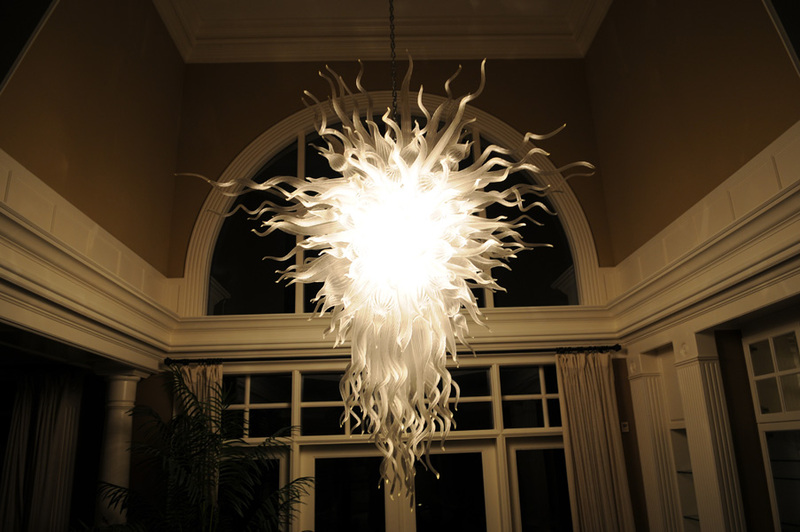 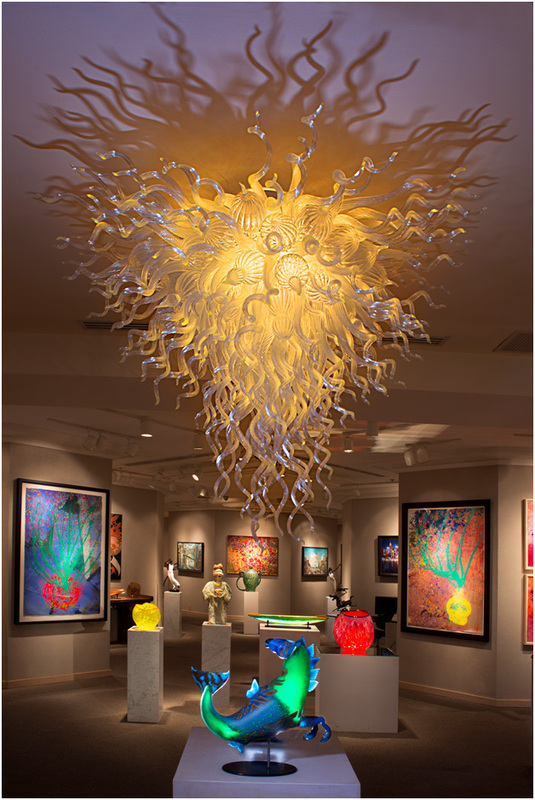 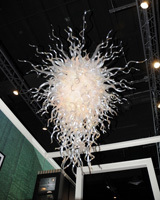 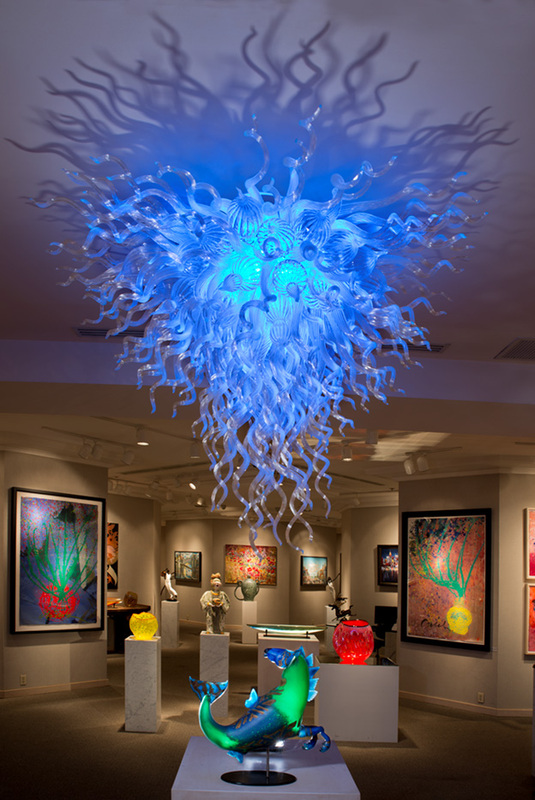 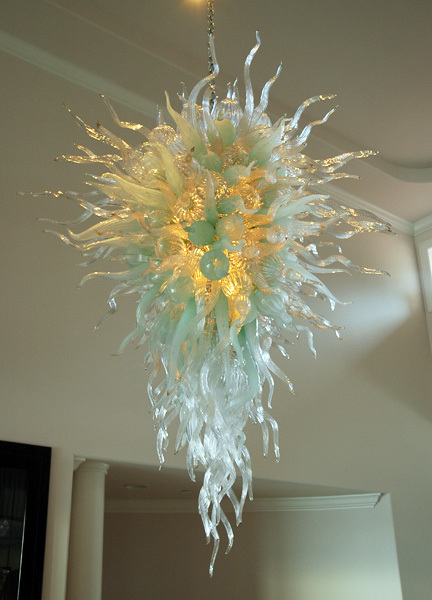 A featured Artist Robert Kaindl created this stunning 10' x 11' Art Glass Chandelier for the main floor showcase. 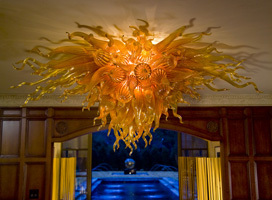 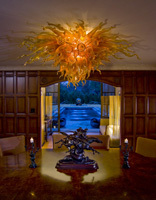 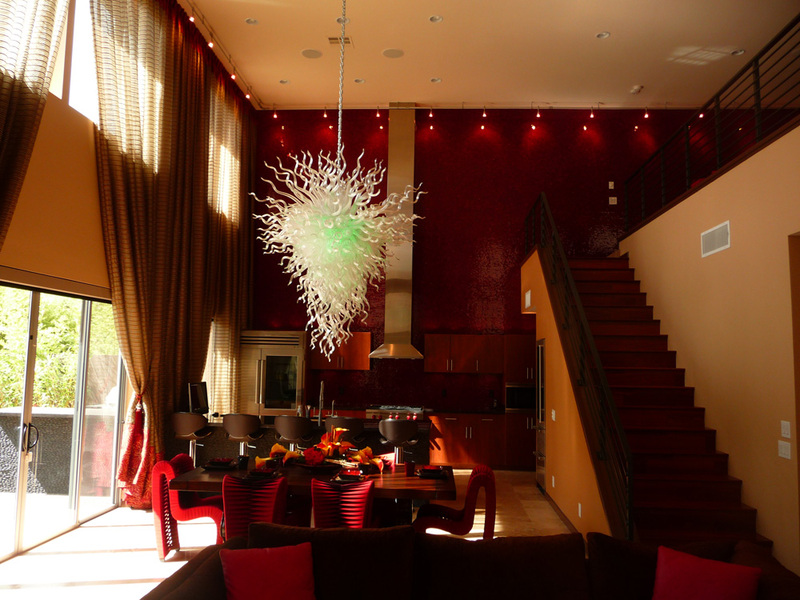 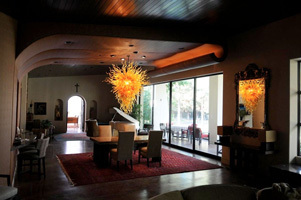 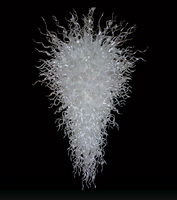 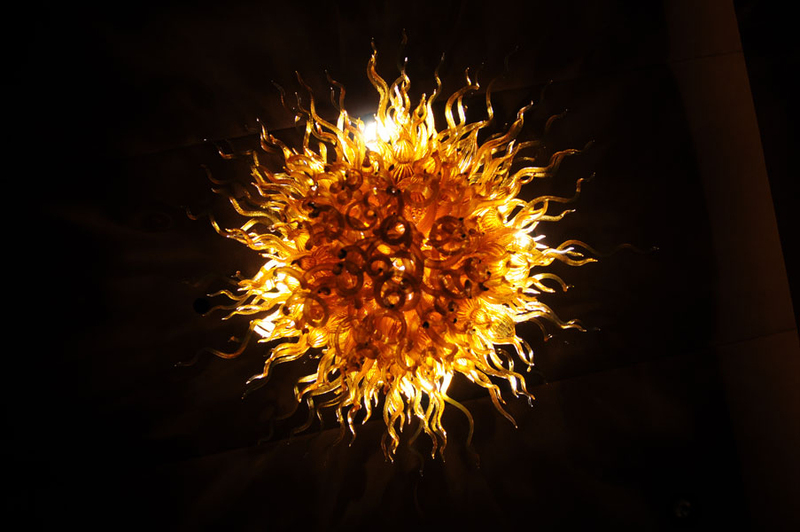 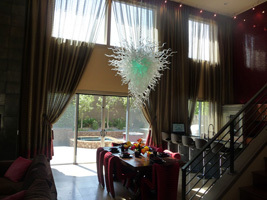 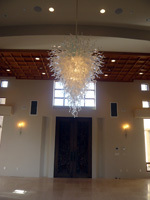 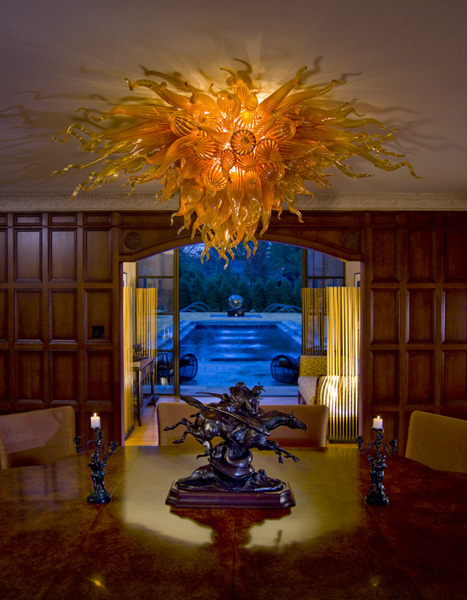 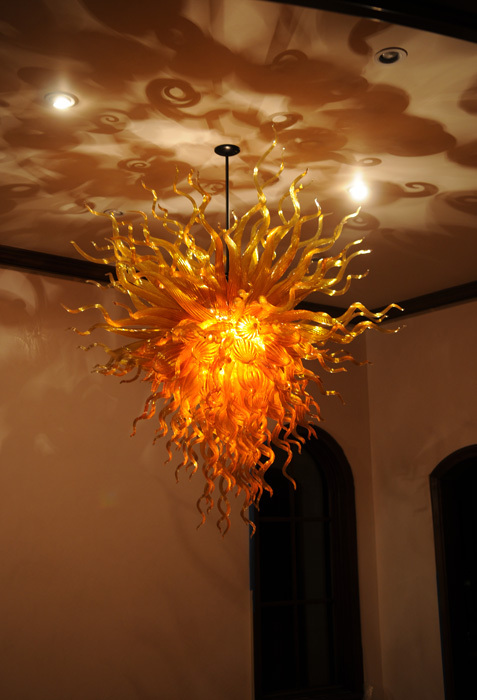 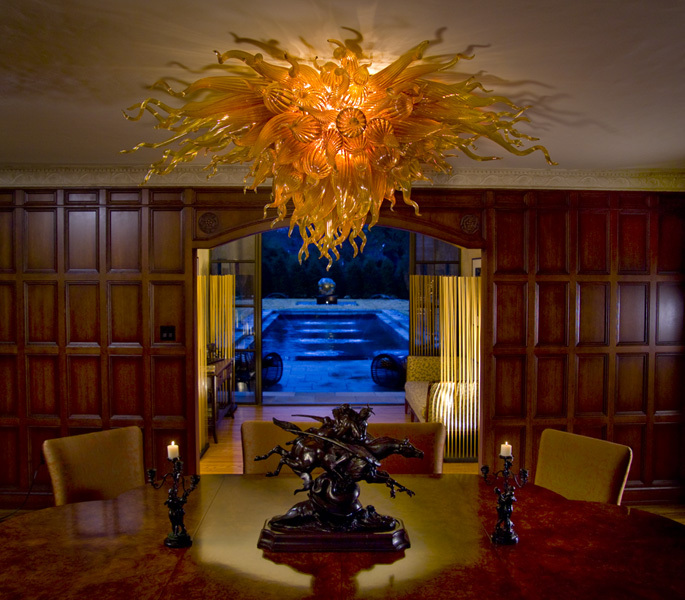 Private Collector's Estate Atherton, California; Robert Kaindl Art Glass Chandelier. 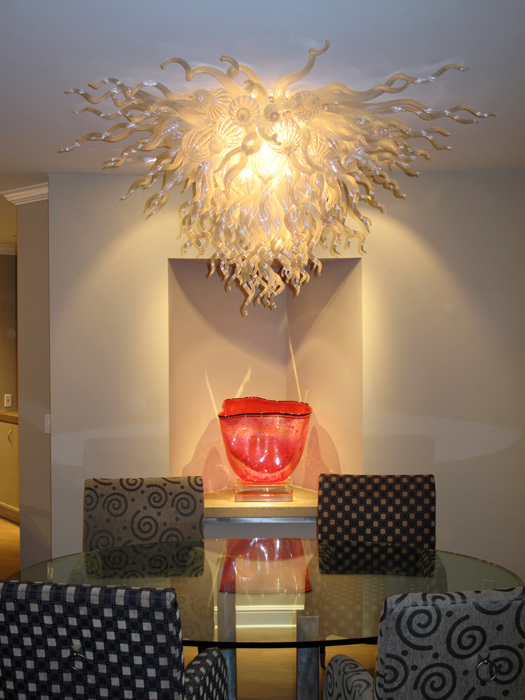 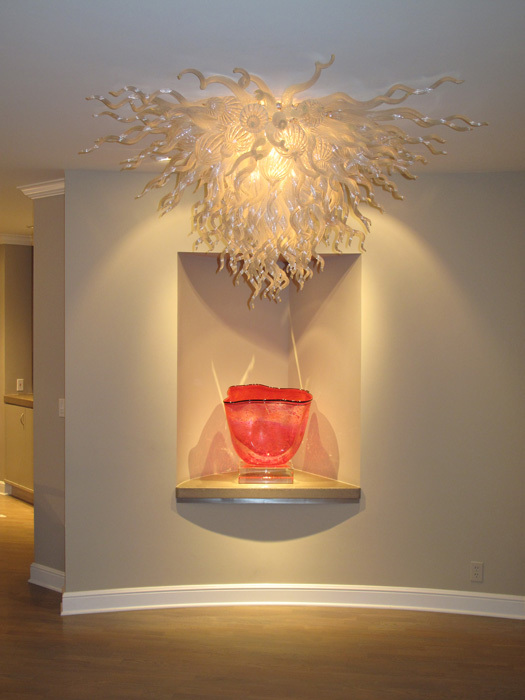 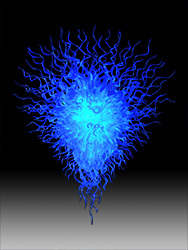 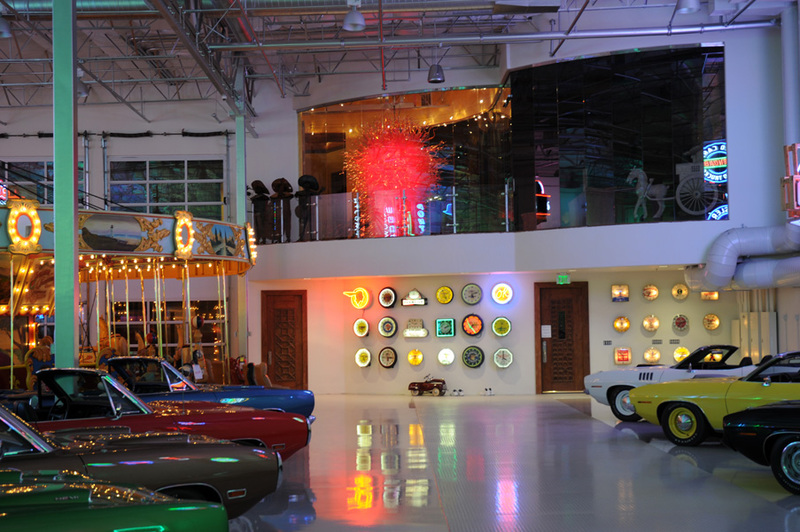 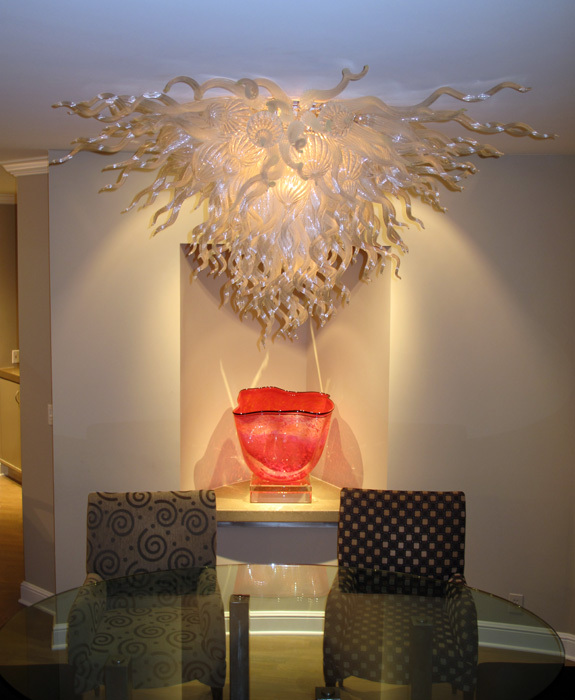 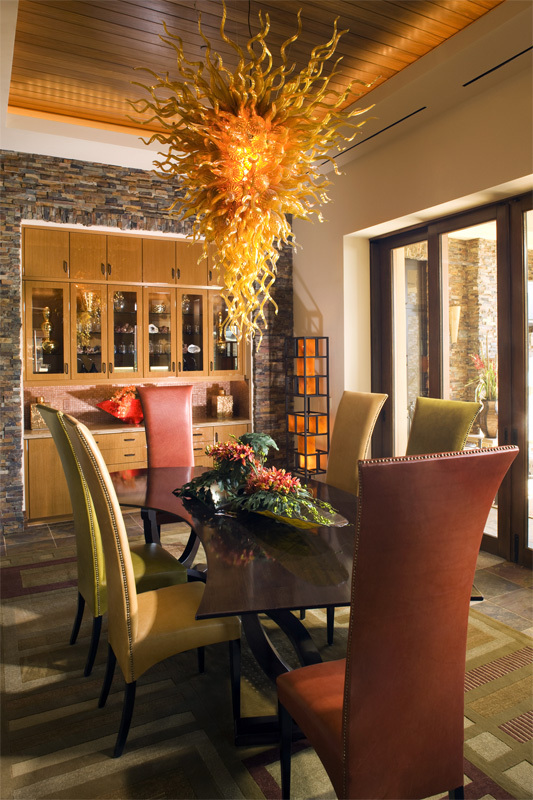 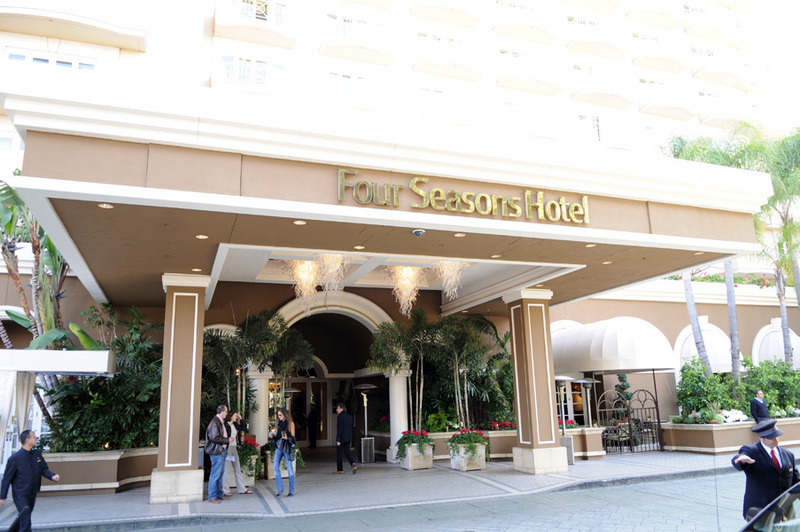 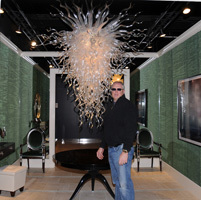 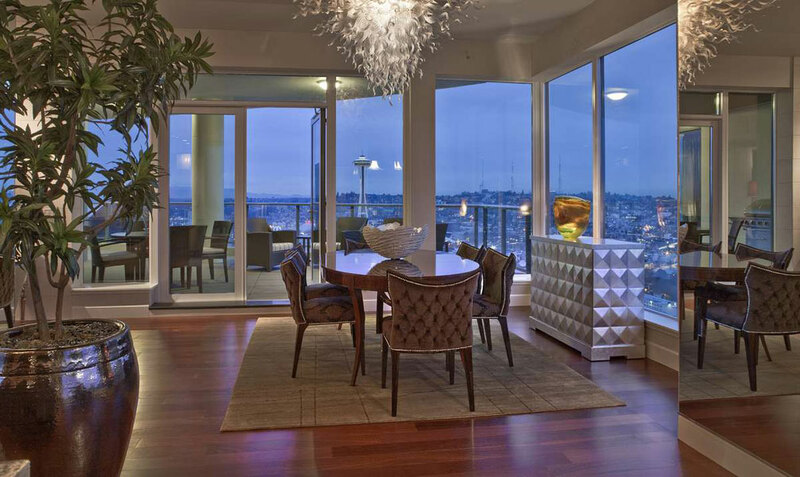 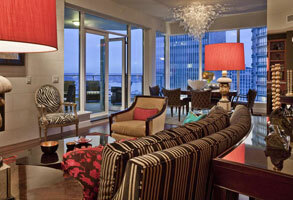 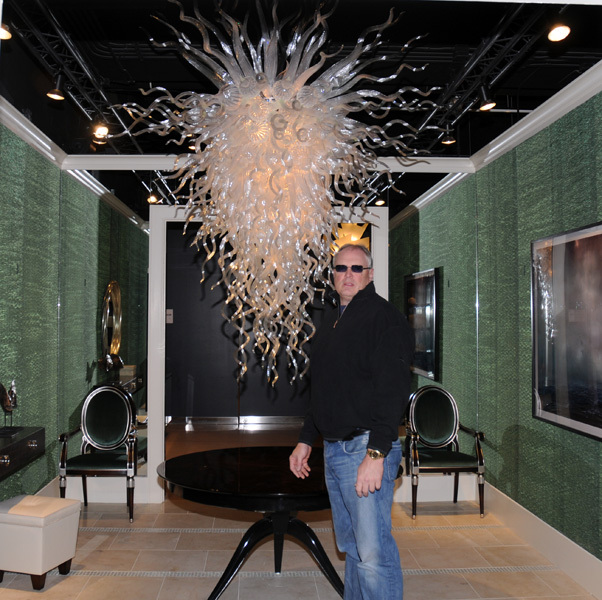 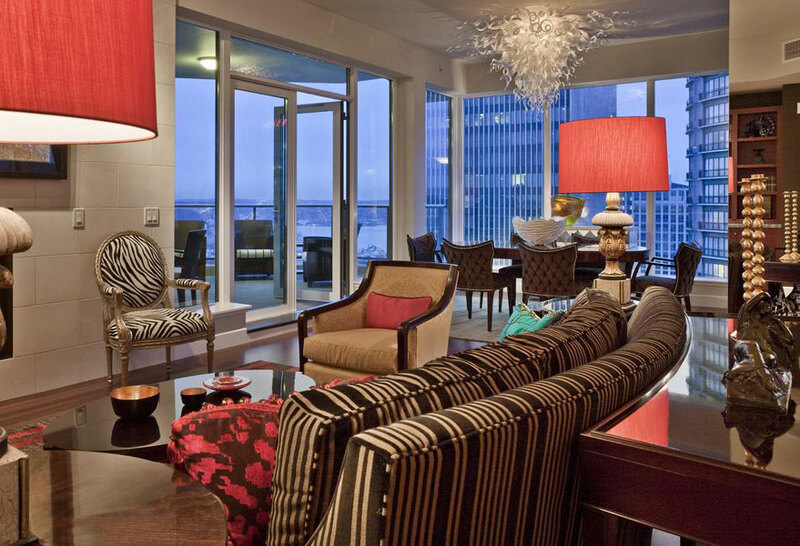 An International Design firm introduced their Client and Art Collector to Robert's Art Glass. 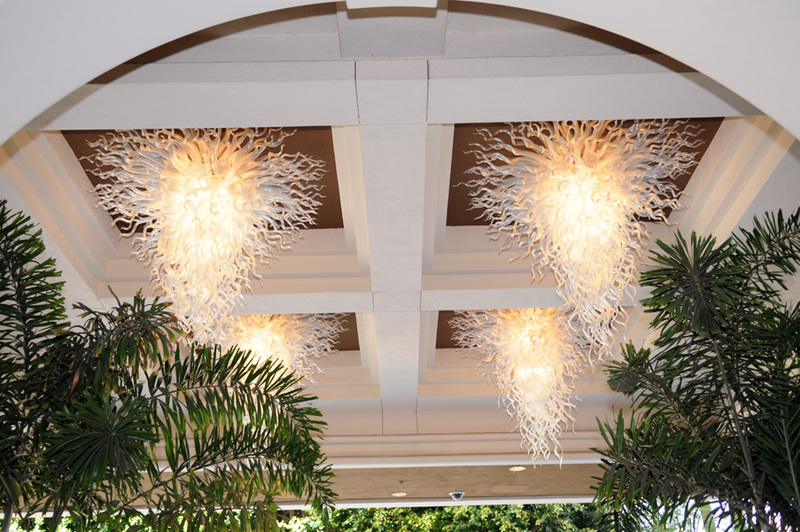 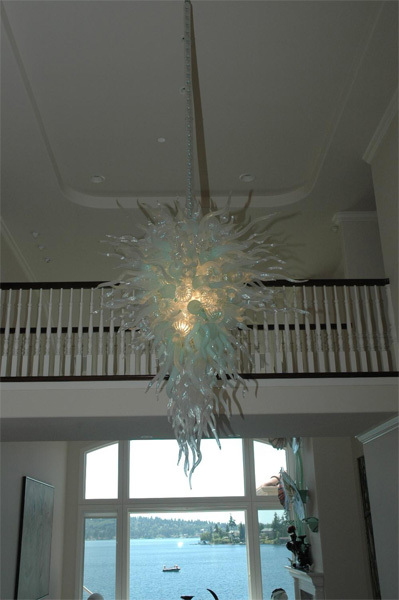 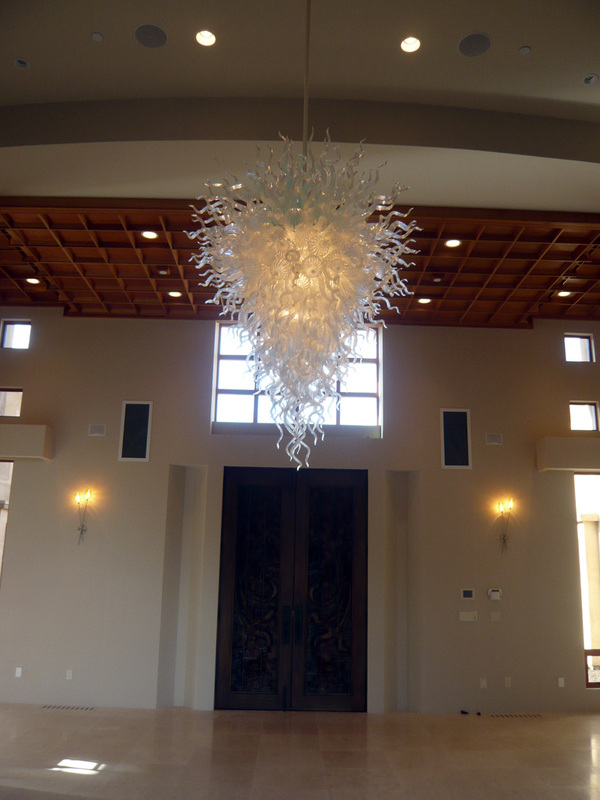 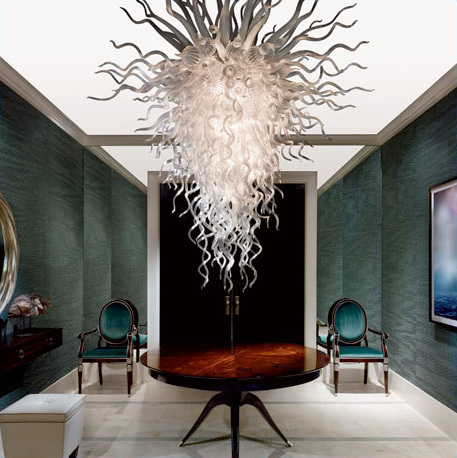 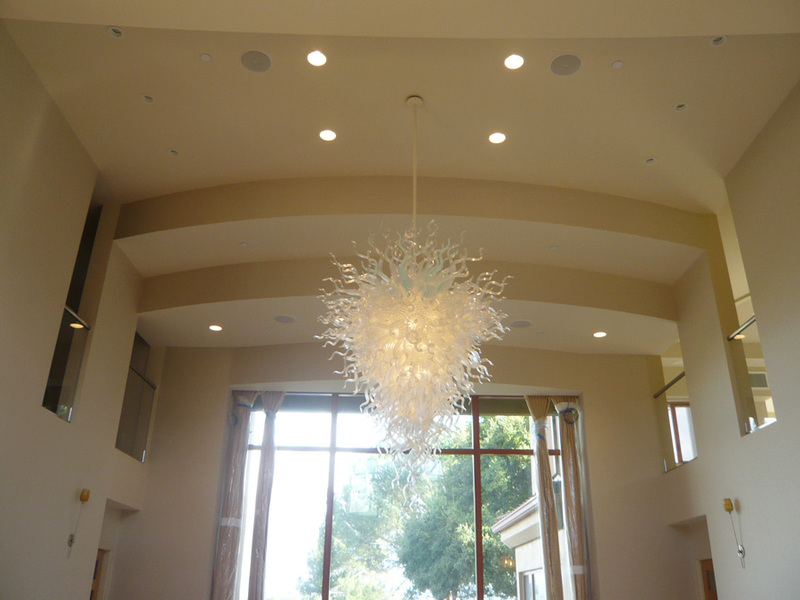 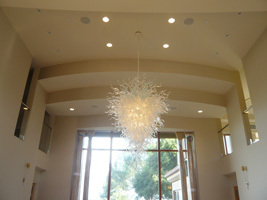 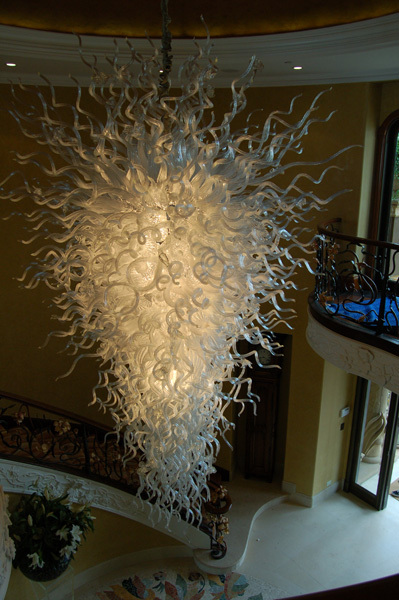 Later commissioned, Artist Robert Kaindl created this ethereal 6' x 6' Art Glass Chandelier now featured in the grand foyer of this sophisticated residence in stately Atherton, CA.